PONY tokens of friendship to reward kind acts throughout the convention. friendship-themed episodes, chosen by viewers at DiscoveryFamilyChannel.com/Friendship. 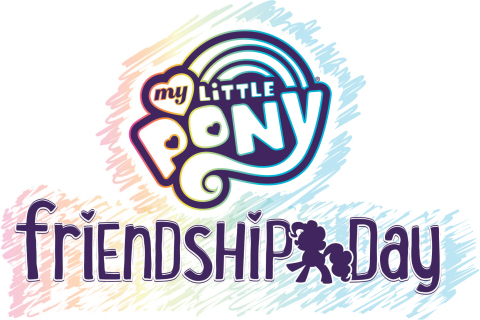 Friendship celebration with MY LITTLE PONY, please visit MyLittlePony.com.